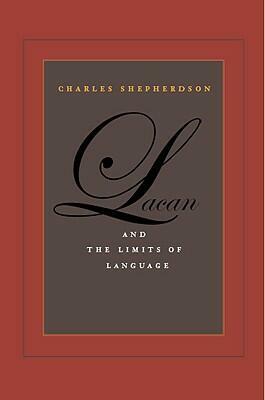 This book weaves together three themes at the intersection of Jacques Lacan and the philosophical tradition. The first is the question of time and memory. How do these problems call for a revision of Lacan's purported "ahistoricism," and how does the temporality of the subject in Lacan intersect with the questions of temporality initiated by Heidegger and then developed by contemporary French philosophy? The second question concerns the status of the body in Lacanian theory, especially in connection with emotion and affect, which Lacanian theory is commonly thought to ignore, but which the concept of jouissance was developed to address. Finally, it aims to explore, beyond the strict limits of Lacanian theory, possible points of intersection between psychoanalysis and other domains, including questions of race, biology, and evolutionary theory. 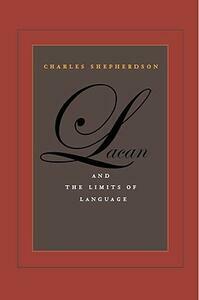 By stressing the question of affect, the book shows how Lacan's position cannot be reduced to the structuralist models he nevertheless draws upon, and thus how the problem of the body may be understood as a formation that marks the limits of language. Exploring the anthropological category of "race" within a broadly evolutionary perspective, it shows how Lacan's elaboration of the "imaginary" and the "symbolic" might allow us to explain human physiological diversity without reducing it to a cultural or linguistic construction or allowing "race" to remain as a traditional biological category. Here again the questions of history and temporality are paramount, and open the possibility for a genuine dialogue between psychoanalysis and biology. Finally, the book engages literary texts. Antigone, Ovid's Metamorphoses, Hamlet, and even Wordsworth become the muses who oblige psychoanalysis and philosophy to listen once again to the provocations of poetry, which always disrupts our familiar notions of time and memory, of history and bodily or affective experience, and of subjectivity itself.